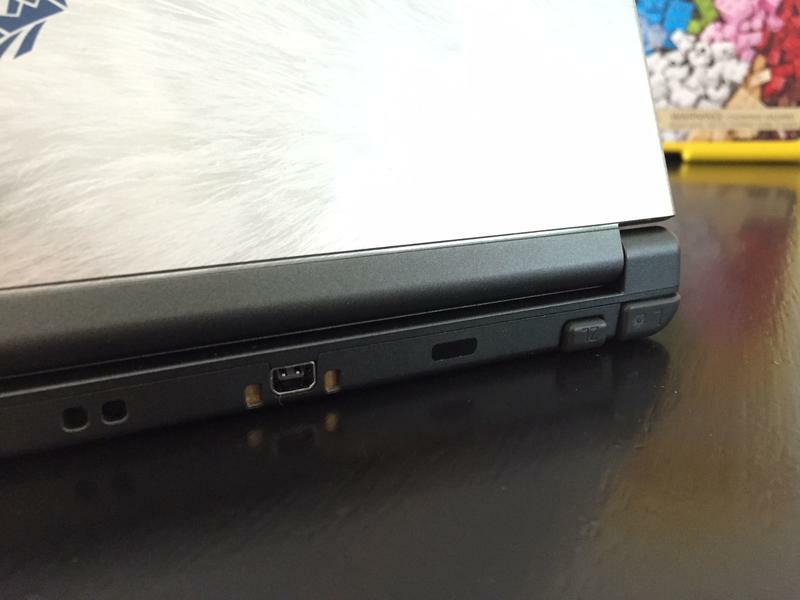 After stumbling out of the gate at launch with an awkward price point and relatively weak launch lineup, the Nintendo 3DS family of systems have managed to do well for Nintendo. Last night, NPD’s results for May came out, Nintendo announced that the Nintendo 3DS family of systems (including the 3DS, 3DS XL, 2DS, New 3DS and New 3DS XL) has officially sold more than 60 million units worldwide. Nintendo cited the recent price drop of the Nintendo 2DS as contributing to the sales surge that pushed the hardware family beyond the milestone. 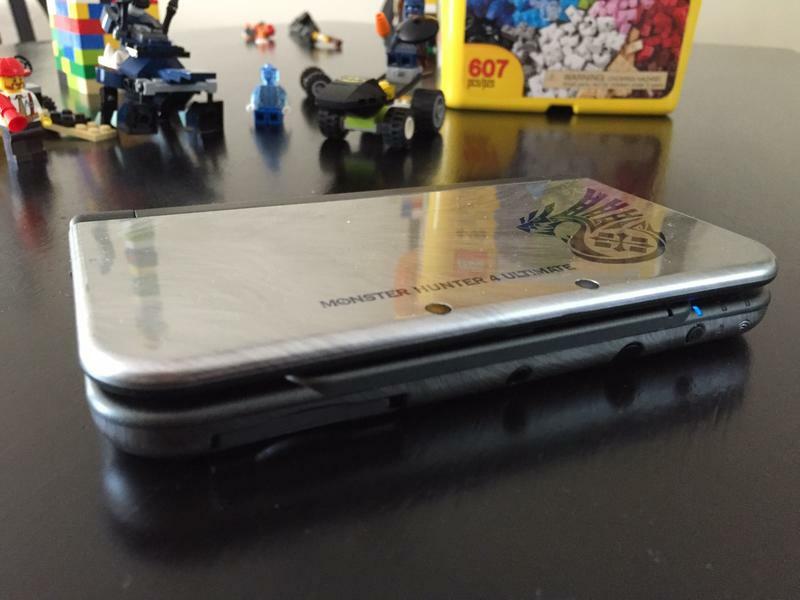 The future of the Nintendo 3DS is in a weird place right now. Games are still being developed for the platform, but history says that it should be nearing the end of its lifecycle. While Nintendo has explicitly said that the NX will not be a full on replacement for the 3DS, rumors suggest Nintendo’s next major platform will hook up to TVs and work as portable systems, too. 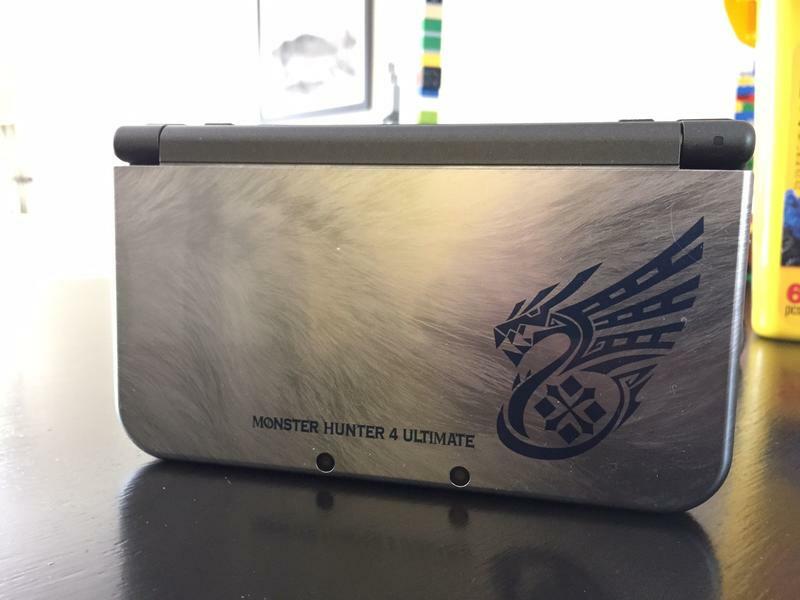 That’s all thrown the 3DS’ future into questionable territory. Still, 60 million units sold is huge. That puts it very close to the original Nintendo Entertainment System, but the 3DS has a long way to go if it ever catches up to the original DS at roughly 154 million sold. I don’t see that happening.